Madonna‘s breakup was yesterday’s #1 story, and we’re already hearing rumors about possible replacements for 25-year-old boy toy Brahim Zaibat. 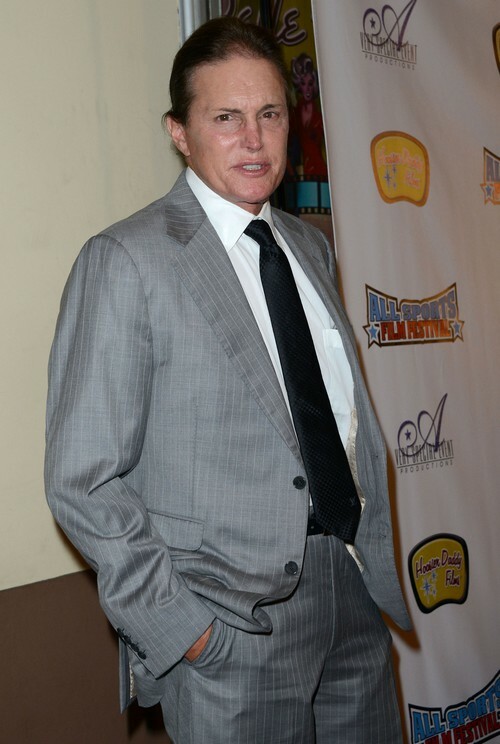 One particular rumor, as outlandish as it may seem, claims that Bruce Jenner has his eye on Madonna. As we know, Bruce Jenner just ‘officially’ broke up with Kris Jenner, his wife of two decades, so he’s finally free to date whomever he wants. And apparently, he wants to date Madonna. While a part of that reportedly has to do with Bruce trying to teach Kris a lesson, he also wants the clout that goes along with being Madonna’s boyfriend. Also, after being married to Kris Jenner’s face for twenty years, I have no doubt that he can handle whatever plastic surgery Madonna undergoes. But even if this is true and Bruce wants to date Madonna, would she reciprocate the interest? The woman has a steady history of dating boys half her age for the past decade, and I don’t see that changing. She’s desperately trying to cling to her youth, and dating Bruce Jenner would actually reverse that, not help it in any way. Plus, it’s Madonna. She’ll date unknowns, sure, because they’re not going to damage her reputation. But would she sink as low as to date a reality star? Especially a member of the Kardashian family? What do you guys think? Would Madonna ever date Bruce? And who do you think Bruce will actually rebound with? Let us know what you think in the comments.